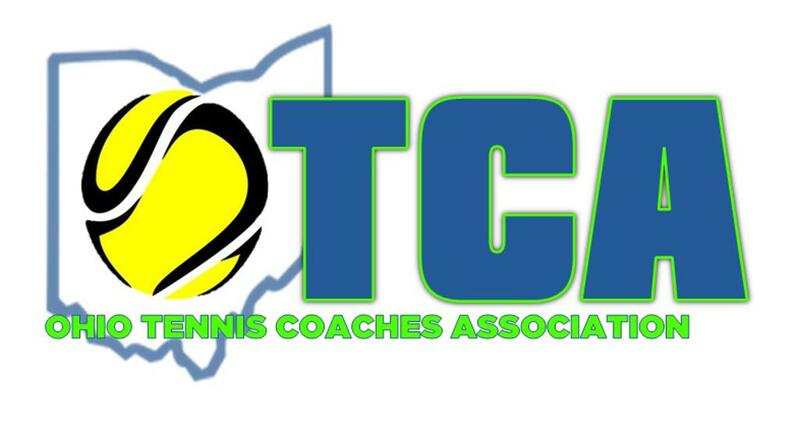 OTCA is ......The junior high school, high school, and college tennis coaches in the state of Ohio are organized under this organization to promote the game of tennis throughout the state. All efforts of the Ohio Tennis Coaches’ Association will be directed toward the development of excellent players, the establishment of high standards in the game, and the encouragement of as many students as possible to participate in tennis. We are looking for photos, videos, information, etc. to help make our website even better. If you have anything that you would like posted (especially photos), please submit them to Mike McGee at his email below. ©2019 Ohio Tennis Coaches Association / SportsEngine. All Rights Reserved.